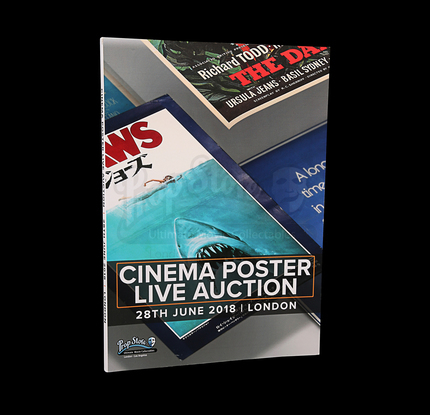 Prop Store is hosting one of Europe’s largest and most exciting Cinema Poster Live Auctions at the London ODEON BFI IMAX 28 June 28 2018, from 12:00 pm, with 400 incredible lots of rare posters and artwork from over 320 films. 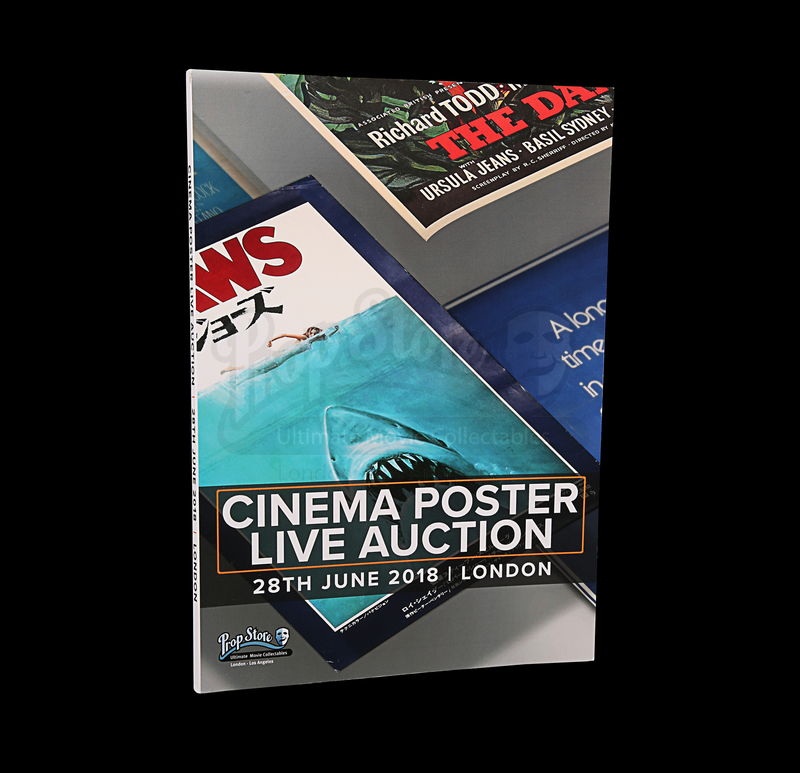 The spectacular live event will feature an interactive webcast, with bidding available online, by phone or in person. 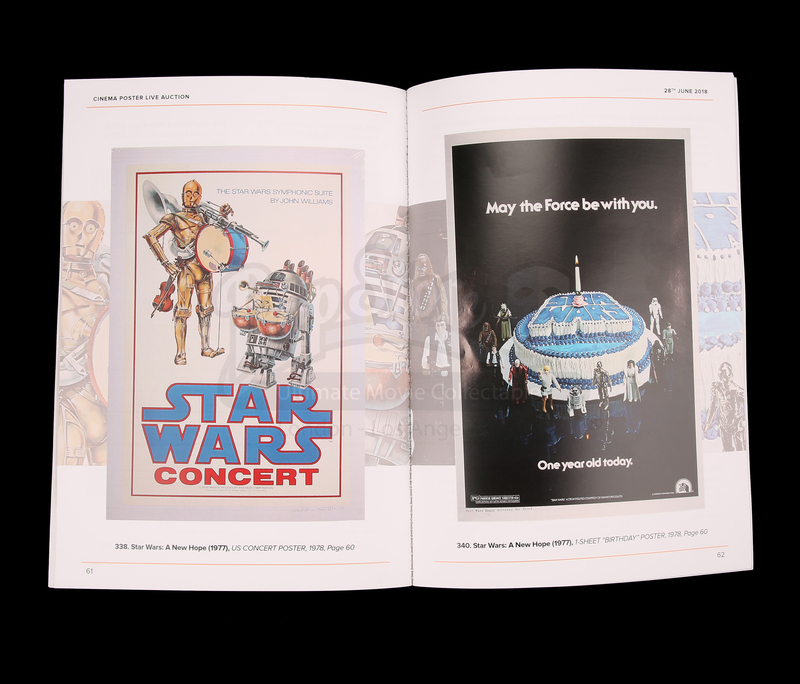 Prop Store and ODEON will also present a museum-grade, free-to-enter auction preview exhibition showcasing over 185 poster and artwork lots, allowing visitors the opportunity to get up close to these incredible pieces of entertainment history. To register to bid online, click here. 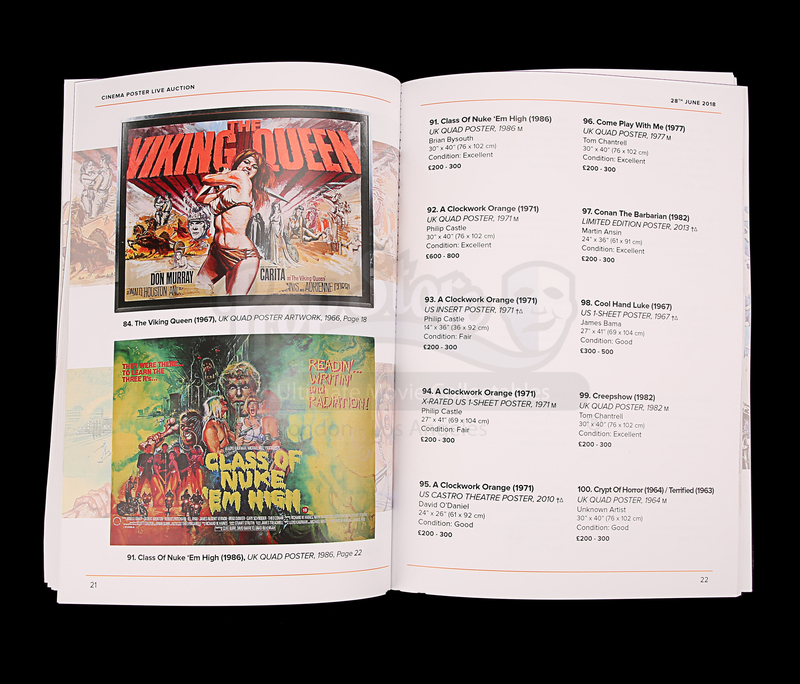 The catalogue is 100 pages long, made using heavyweight paper, packed with full-colour illustrations and descriptions.